We provide our brokerage clients with our vast knowledge of the Arizona market and help them find the best locations at the best price for their intended use. 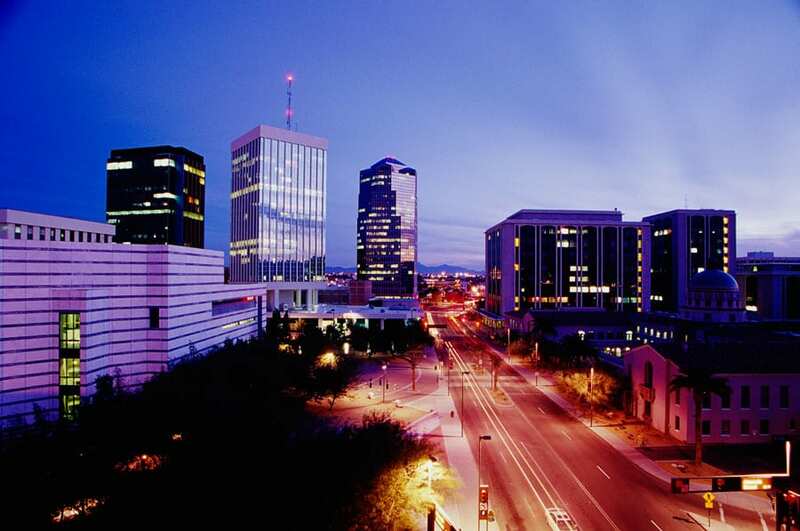 As property owners and managers, we understand the Arizona market and what our clients should expect to pay at various locations within the market. This allows us to negotiate the best deals we can for our clients. That translates into increased profits.